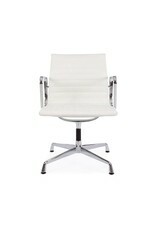 This is conferentietoel two-year warranty. 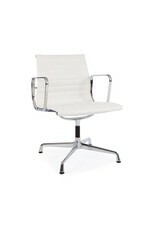 The EA108 chair can be used as well as conference chair that he can be used as office used. 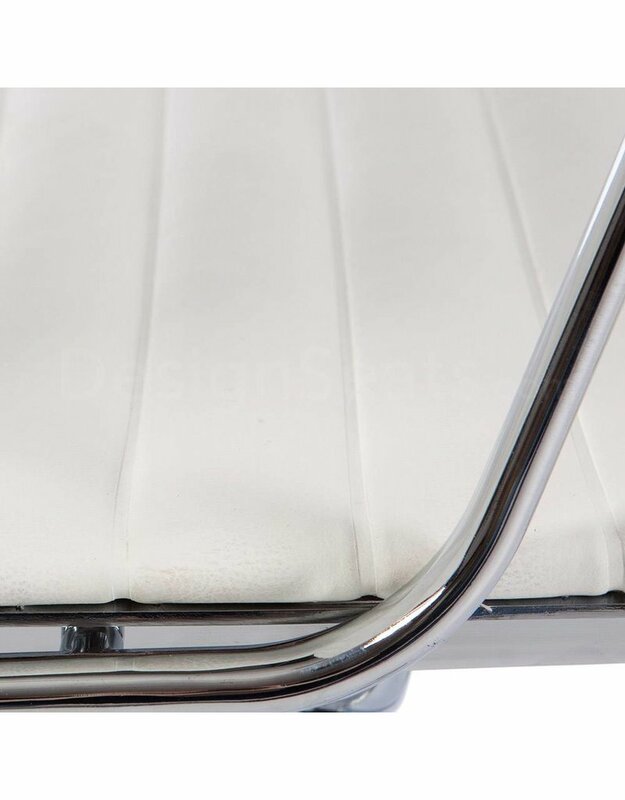 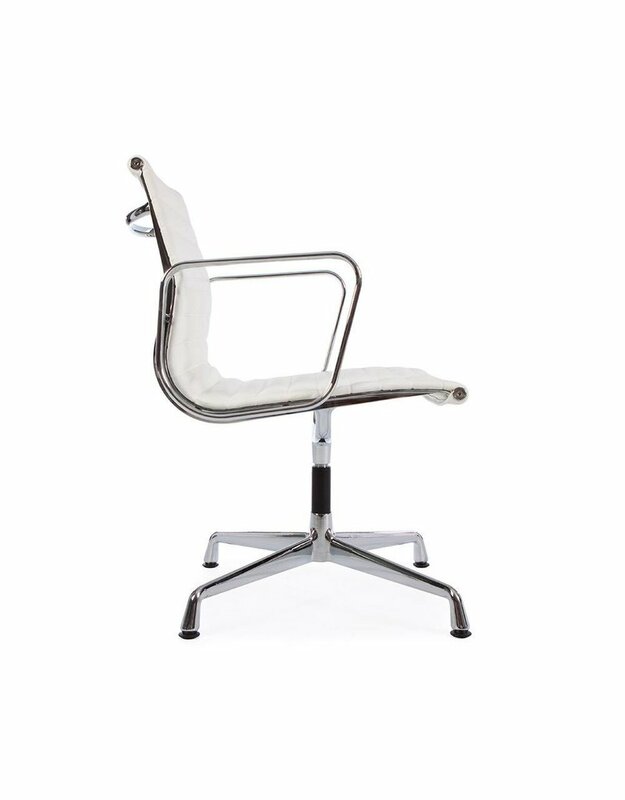 The reproduction chair was originally designed by a world famous furniture designer in the twentieth century. 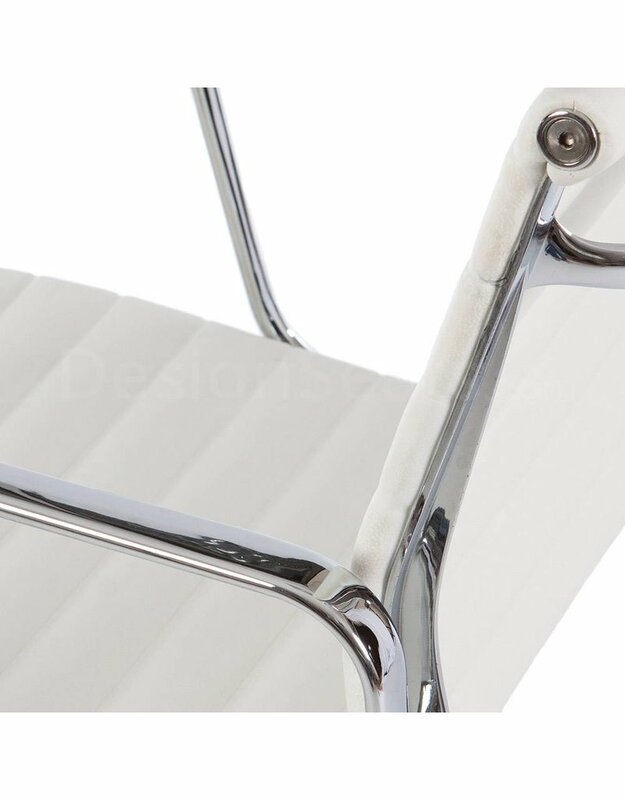 And the materials are particularly attractive combined in this chair. 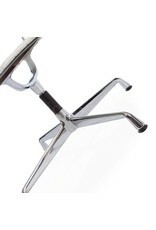 The chair is intended mainly used in office environment. 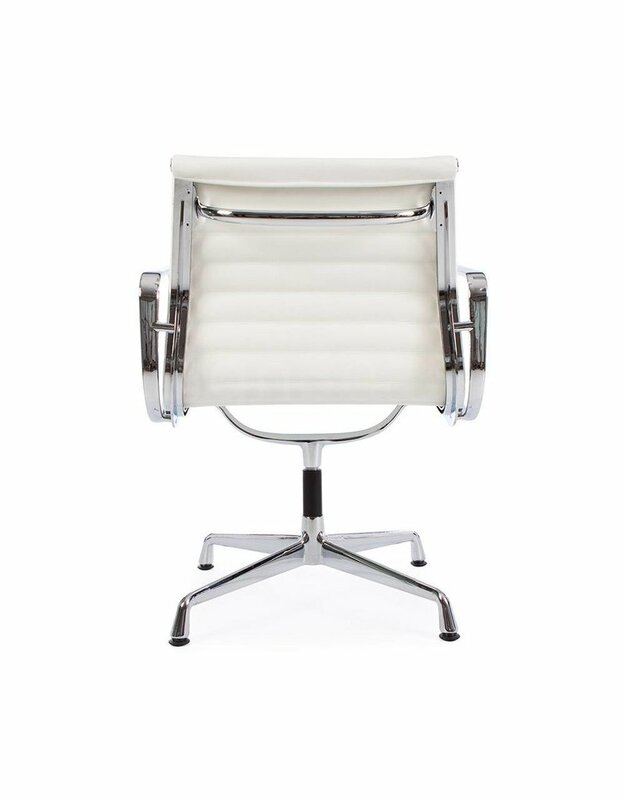 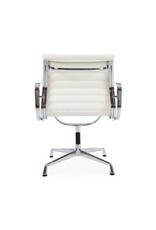 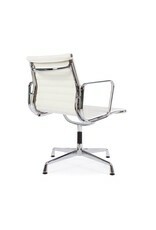 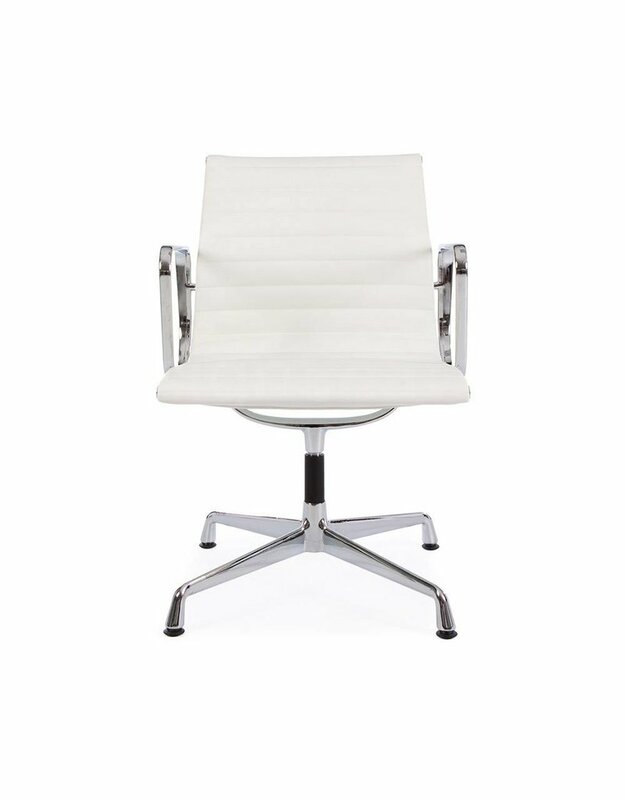 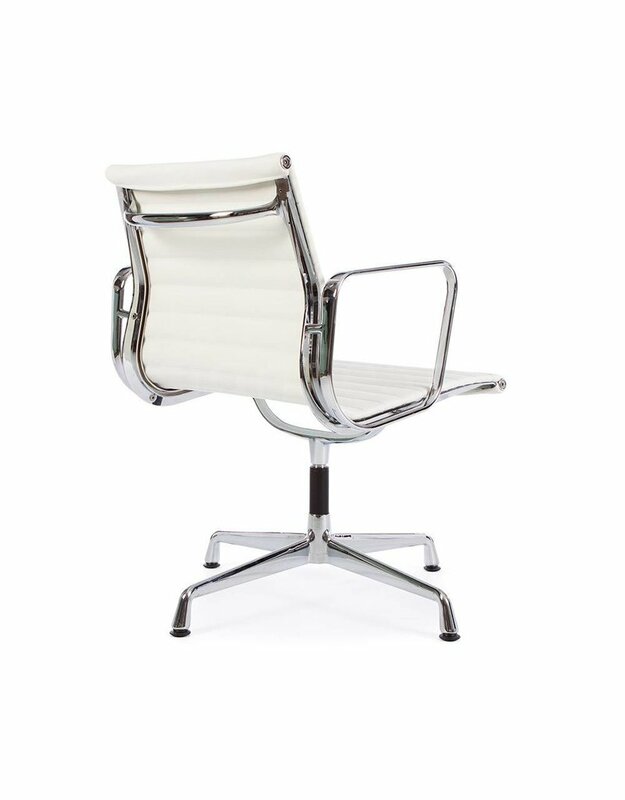 The EA107 and EA108 conference chairs managed to combine elegant, modern and sleek design. 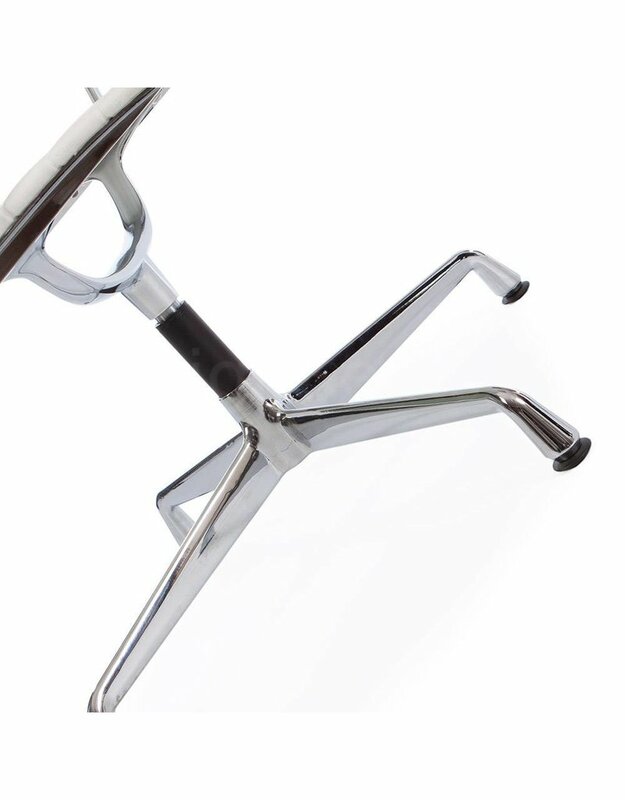 Comfortable office chair extremely well The chair is also a very ingenious diff designed by a world famous furniture designer. 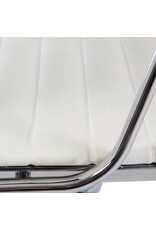 The upholstery is in fact on the aluminum frame stretched and clamped in there. 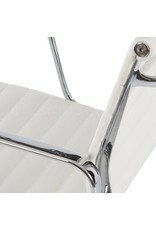 As a result, the leather or netweave trim part of the frame, and yet easy to bear the body weight. 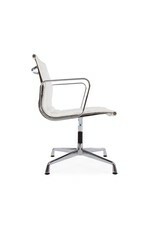 The chair is thus provide years of comfort and is applied in different ways. 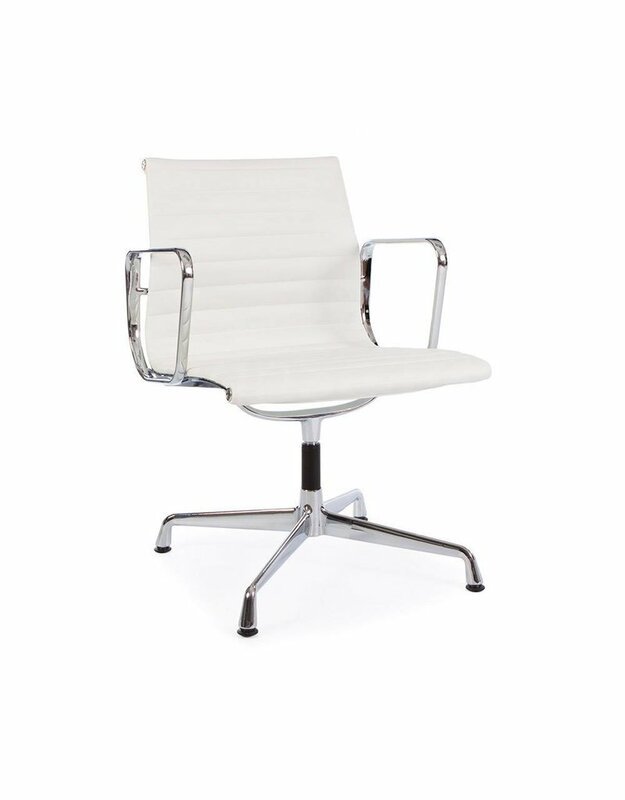 He is ideal for a workplace or conference table, but he can make just as good in the den for a home office that is decorated in style.